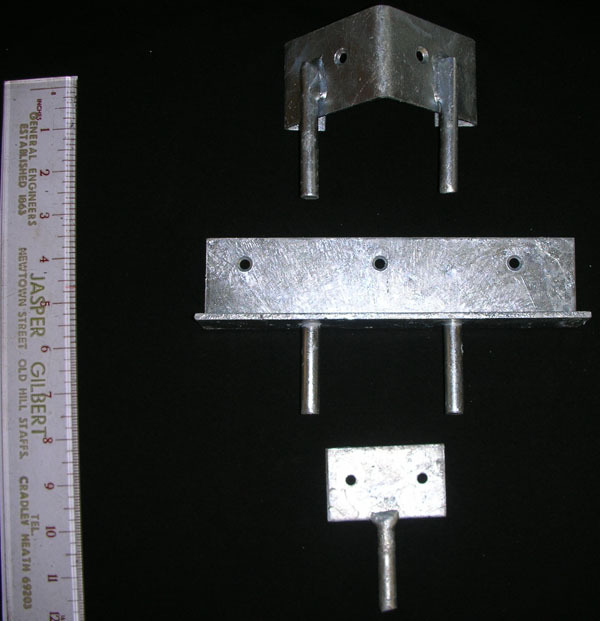 Here is just a few Brackets we custom make for our clients. These can all be made to your specific requirements. Please click on the picture for an enlarged photo.